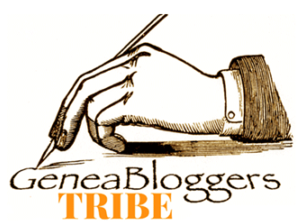 A Surge of New and Old African American Bloggers has Arrived! My Tribe Member! "Kristin Cleage" at Finding Eliza please stop by and visit her Blog! 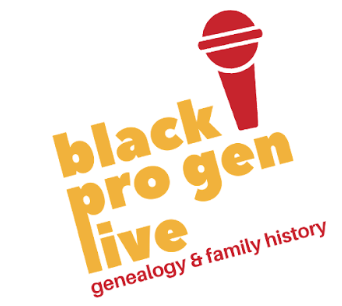 Recently there has been a huge surge of New African American Genealogy Blogs. 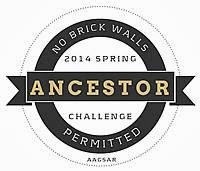 We have the new group African-American Genealogy & Slave Ancestry Research to thank for encouraging and guiding their creation as part of their mission to move African American genealogy forward, to break down brick walls and to form a community of researchers encouraging and sharing with each other. Here are links to some of the new blogs, and a few older ones. If you can, visit. You might find something you were looking for! Appreciative to have my Blog added to the List and my Family Website. YES, you can CLAP! Give them a round of "Applause", Visit! and leave a "Note" or Comment! American History Underground - History telling of the Goin's family. 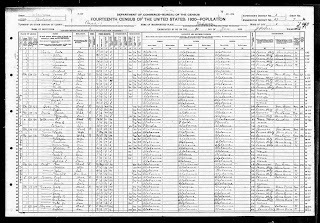 Low Country Africana - Africa American Genealogy and History in SC, GA, and FL. Ike Ivery - Honoring Our Ike Ivery, his 3 wives and 23 children and Descendants and keeping them all in one place to be Honored. Notes to Myself - Constantly making notes of research, memories or thoughts of love about my family interwoven into stories. Pieces of Me - A family tree can wither if nobody tends it's roots. Wanted: "Mr. James Edward Lewis"
I've been looking for you, for quite some time, I have taken a DNA test thru FTDNA, 23andMe and Ancestry.com, a SNP test through DNA Tribes, and added it all to GEDMatch. Just to get close to you. Where are you? Where are the rest of my PEOPLE? Let me just start by saying I miss my Daddy. I wonder how many times Daddy missed his Daddy? I'm on that road, kicking dirt and rocks to find where the MAN who gave us LIFE and passed the last name of LEWIS which we have carried since 1905 PROUDLY! His name is James Edward Lewis. He married Eddie Lee Rosanna Louisiana Savannah Ivery on June 24th, 1905 according to the Bible, doesn't say where. I assumed Georgia. Possibly Alabama from whence they both came according to some documents. I added some things up and this is where it has left me, BLOGGING to find Granddaddy LEWIS. His first known Legal Document. 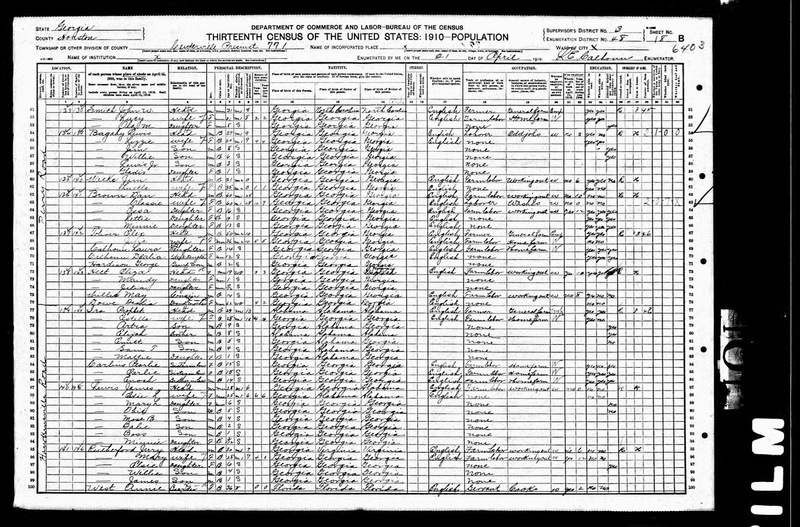 I find him on 1910 Census for Georgia in Houston County. Line 87. He is living on Hawkinsville Road, Militia District 771. He is 28 years old. He says he is born in Georgia. Enumerator says him and his Wife Eddie are Mulatto (mu), the children are Black (B). His 1st Marriage, and he has 6 children already. Next door to him is his Brother in Law, Prophet Ivery his wife's Brother. I've also looked to the neighbors for clues also. I'm glad you signed your WW1 Draft Card. 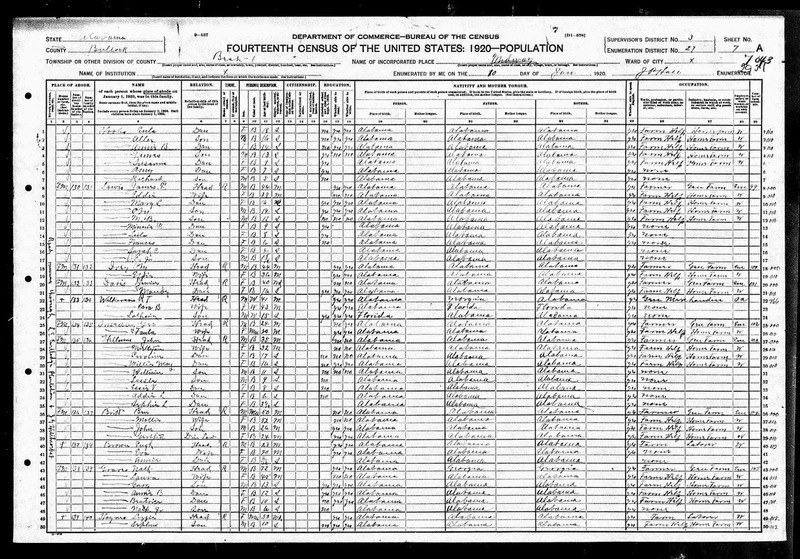 After 10 years I find you in 1920 Census in Alabama, Midway, Bullock County. He's enumerated on the road that runs through 2 Plantations one being J.G Hitchcock's. His Wife's family is from Midway, Alabama. She is the daughter of Ike Ivery. He says he can read and write. He is 44 years old. My grandfather is 2 years old at this time He was born in 1918. Three more Daughters will eventually be born from this Union. A total of 11 children. Three are living today. All of them in their 90's. My Aunt's Sallie Bea, Aunt Essie Bea, and Aunt Sarah. All 11 of James Edward Lewis children were named Mary Cooper, Rev. Obie L. Lewis, Mitchell Ben Lewis, Minnie, Leila Belle Davis, Frances Tarver, Sarah Miles, James E. Lewis,Jr. Sallie Bea Robbins, Essie Bishop, Johnnie Mae Lewis Matthews Woods. He had a brother named Quincey who laid his clothes upon the River in Georgia we were once told. We don't know if he jumped in the River or ran off too. I was told a 1-eyed woman girlfriend tried to burn Grandma Eddie and some of the kids down in her house in Midway, Alabama after running away from him in Macon, Georgia. Luckily it didn't spread. Everyone was okay, and it was put out. I have to Thank your Son, your Namesake. He kept the Lewis name going with stride. He took it, wore it with Pride. He let no one shun your Name anywhere. Everywhere he went he made sure no SHAME came to our name. It was what he lived by and stood for. His NAME and his WORD. A lot of times the "Unspoken" words "Speaks" volume. He wanted to be at your funeral but the girls were still hurt. When he got Older he couldn't remember what year it was? I made a time frame from 1955-1963. Based upon when Corky was born and we moved to Harrisburg to settle down. A lead of questions made me come to conclusion for a time frame. He Loved us hard. Daddy opened up every opportunity in Life for us to succeed. We were the 1st in so many things. He doted on us. Disciplined us. He was like the folklore John Henry to us everyday how he got up to go to work everyday. He set an example not only in words, but how he Walked in Life. Just like in the Bible with Job! Daddy rose early and gave his offerings for the sanctification of his children! He stood like Job, continually, always concerned over his family. He gave us all you couldn't. You have a Wonderful Loving Spirited Legacy of a Family. From my Granddaughter Jai, to Eddie, and Me, my Dad, J.E.jr, J.E. who became Sr. to YOU. 5 Generations. We want you found, keep leading us towards the way. All is Forgiven. Let your Family find you so we can embrace and keep our circle unbroken. High and Low....All I know is I will keep looking for you Granddaddy! Labels: AAGSAR, Houston County Milledgeville Georgia. Midway Alabama, Ike Ivery, James E. Lewis, My True Roots.